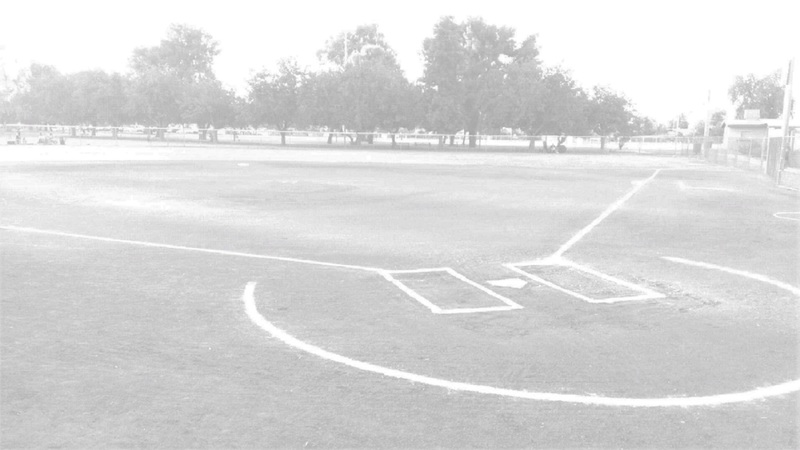 Players normally use a Tee to hit the ball off of, but are allowed the option of taking swings at a pitching machine. Emphasis is on learning the game and not meant to be competitive. Scorebooks are used but only to keep track of runs scored and the batting order; scores are not announced or recorded. All players are allowed in the field on defense and coaches are allowed to be on the field to advise them. Play stops when an infielder holds up the ball. On offense all players bat. A team bats until three outs are recorded or six runs are scored. As much as possible teams are formed by neighborhood or by coach request. Each player is awarded a trophy at the end of the season.